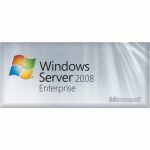 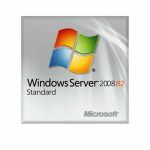 Microsoft Corp. has expanded its industry-leading Windows Server family of operating systems with the addition of Windows Server 2008 Foundation. 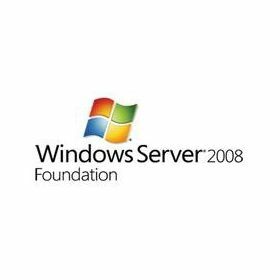 Built for small businesses with 15 or fewer users, Windows Server 2008 Foundation puts the reliability, security and manageability of the Windows Server platform within the reach of all businesses at an affordable price. 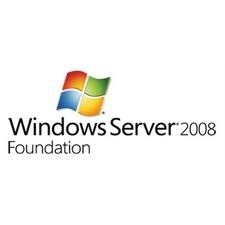 Windows Server 2008 Foundation is initially available in 40 countries and will provide small business customers with the ability to run business applications and databases, host Web sites, and provide basic server functionality such as file and print sharing and remote access.